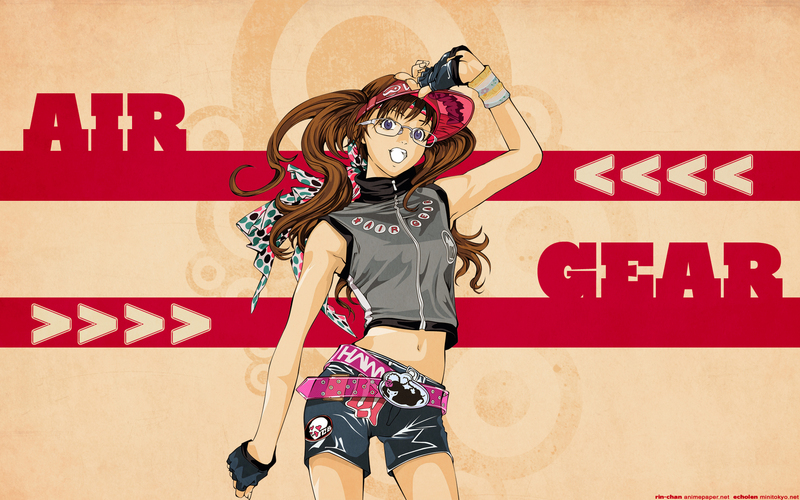 Another Air Gear wall ^^ I really liked the vector made by Chloe-chan and just decided to wall it! I wanted to give the wall a little bit of a grungy retro feel so I went with the old style stripes and big bold text, and then I added a texture in the background with a little grungy vector brush. It was too yellow after adding the texture so I tuned down the saturation a bit. Wow Chloe-chan did a awesome job on that vector! I think the background needs a bit more though, the star of it is the vector in my opinion. Keep it up ^-^, hope to see more from ya.